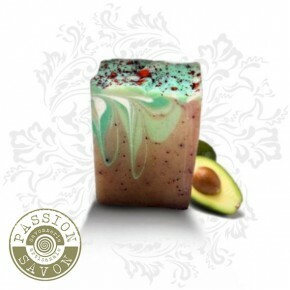 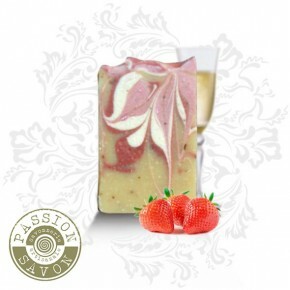 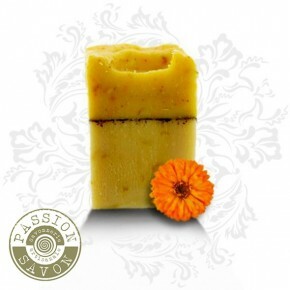 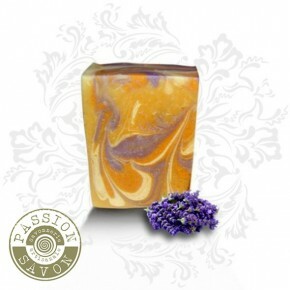 A gentle and moisturising soap thanks to the inclusion of extra virgin olive oil, sunflower, shea and cocoa butters. 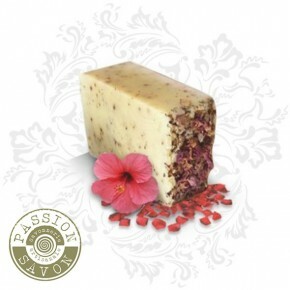 The soap is further enhanced with hazelnut oil, not only is hazelnut oil moisturising, as you would expect, but it also has a reputation as being a good oil for acne-prone skin, since its natural astringent and toning properties help calm over-active oily glands and help refine enlarged pores. 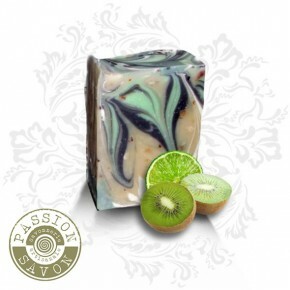 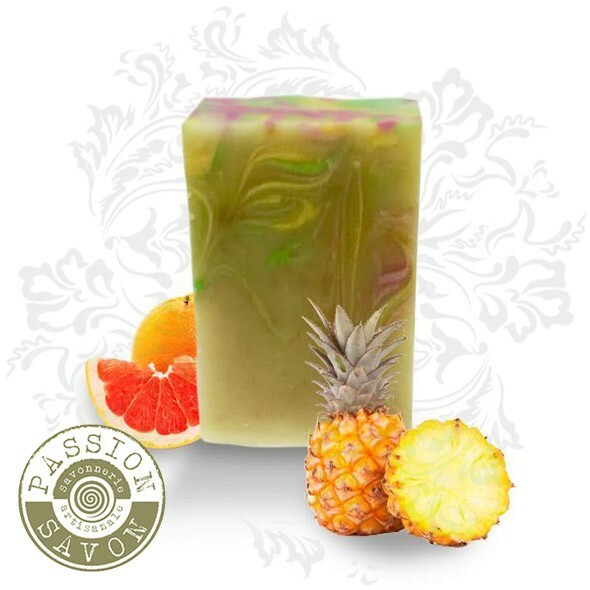 The scent is delicious, fruity, sweet and sour with pineapple extract and grapefruit essential oil. 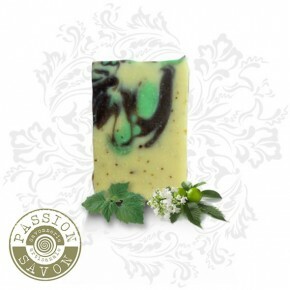 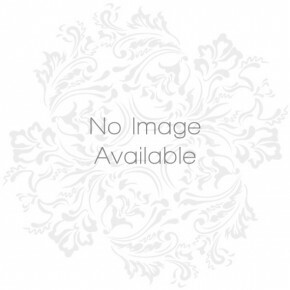 It is in fact appropriate for all types of skin, especially fatigued, congested or wrinkled.